The world is changing. Only those transitioning from tax accountant or bookkeeper to consultant or advisor may thrive. Technology has been moving faster than ever before. In 1965, Moore’s law observed that the number of transistors in an integrated circuit doubles every two years (doubling performance). This has actually been happening at an even faster rate in the last 18 months. The question is: Can technology maintain this momentum? The answer is difficult to determine because technology is rapidly changing. Now that artificial intelligence (AI) has entered the picture, it’s no longer just about the speed of the computer processor. Machine learning and AI can sort through data faster than humans can intellectually process information. Automated workflow, artificial intelligence and automatic data analytics are no longer trends we are waiting to adopt. They are now being put to practical use. The days of being an accountant or bookkeeper with only simple data-entry tasks are over. 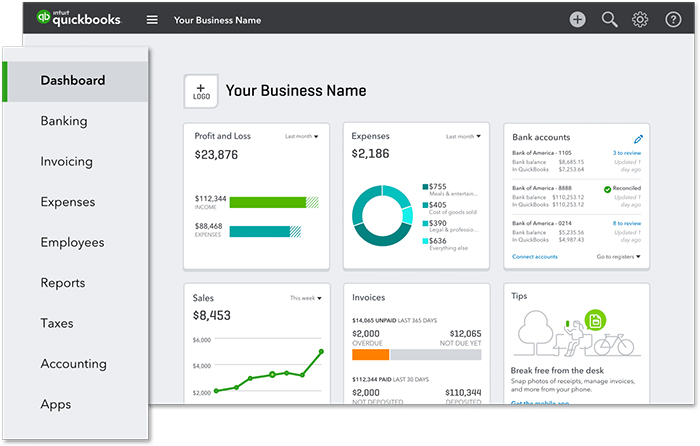 QuickBooks® Online Accountant and other systems now allow accountants to change from compliance processors to “knowledge workers” — becoming consultants and advisors to their clients. The diagram below from Receipt Bank is a good example of automated workflow and AI in that the information is captured and categorized within QuickBooks Online Accountant with little or no human assistance. The virtual assistant within the QuickBooks Online Accountant lab uses AI via a chatbot that answers questions for you about your business. Every tax accountant needs to rethink what their primary purpose/function should be in working with clients. We can automate those compliance tasks that lead to sales, use, payroll and even income tax preparation. We can automate the basic bookkeeping and accounting functions that we previously performed manually to prepare financial statements. Individuals and businesses are now looking for accountants who can help them be more profitable, liquid and solvent — to gain wealth and resources that will help them achieve their financial goals. Additionally, every business owner wants their accountant/bookkeeper to help them become more efficient and automate the running of their business. This is where the new tools come into play. The accountant can be an advisor or consultant in setting up the processes that the business uses to perform its daily activity. For example, business owners will want to swipe a credit card and have all their transactions roll up onto a dashboard that shows how well they are doing, resulting in measurements or KPIs. AI plays a key role here, with the ability to process the information and categorize it in the general ledger without human intervention. Today, it’s all about utilizing the power of the Internet of Things (IOT) and putting processes and procedures in place that automate, analyze and inform the client on a real-time basis. 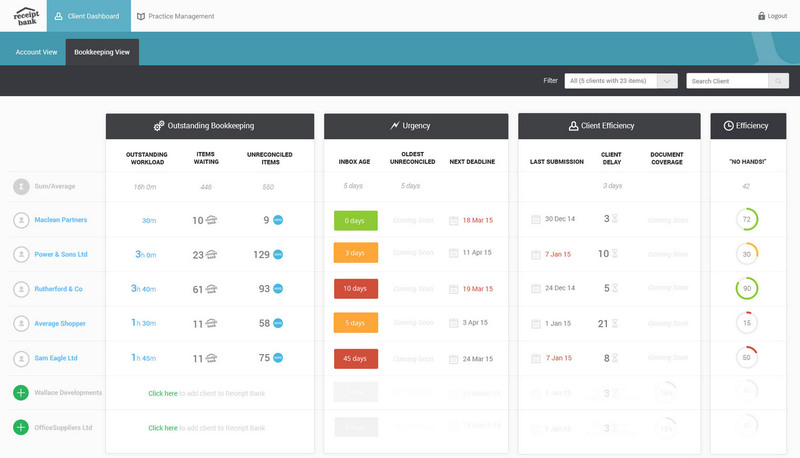 For example, below is a QBO dashboard with very useful real-time information about the business. The bottom line is that successful tax professionals and bookkeepers are switching their model from performing the accounting functions (gathering data and putting it in place) to one of analyzing data with the help of AI and automation. Using this data, they can proactively advise their clients on the steps to take to become more profitable, liquid, solvent and wealthy. 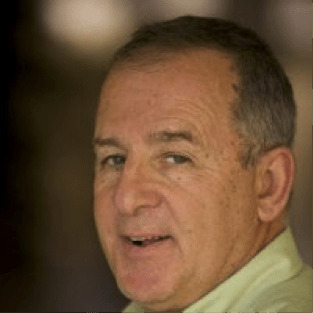 David Bergstein, CPA, CITP, CGMA has been a practicing accountant since 1966, belongs to Intuit's Accountant Segment and is a thought-leader in technology issues in accounting firms, such as Wireless, Paperless Workflow, Apps, Cloud and Mobile. In 2015, Accounting Today listed him as one of their Top 100 Most Influential People within the accounting profession. He blogs on technology and new ideas in the global information industry, and has a popular Twitter following. He helps CPA's understand the true power of cloud accounting services that allows them to become strategic advisors to their clients and increase their revenues and niche specialties. In addition, he is a member of the FICPA and is an AICPA CPA Ambassador. In the past, he has served on the AICPA Top Tech Technology Team.